Here at Oswestry Dental Laboratory we take pride in the wide range of vacum-formed appliances Included in our services. 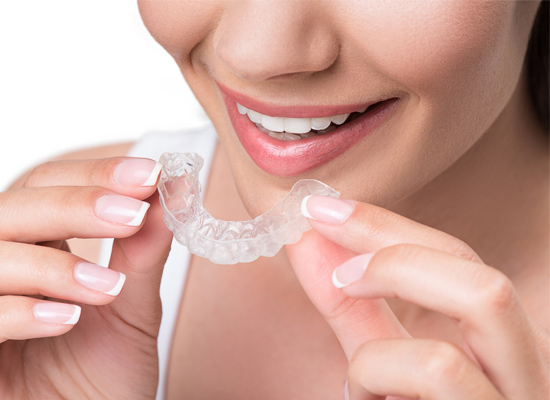 Mouth Guards Our Mouth Guards and Sports Guards are custom made to meet the needs of each individual patient. With a wide range of colours and designs available, the highly durable High Impact material provides essential protection required for physical sports such as Rugby, Boxing, MMA and Hockey. Thickness of the lightweight Mouth Guard material can be customised to ensure maximum comfort for the patient. So whether it’s a 3mm Mouth Guard to combat tooth grinding you’re looking for or a colourful sports guard for a sporting enthusiast, you can be sure Oswestry dental Laboratory will provide excellent standard appliances at competitive prices. Our experienced technicians are able to manufacture top quality Mouth Guards to school sports teams, sports clubs or individual patients. Tooth Whitening Trays The desire to have that perfect pearly white smile has seen a huge increase in demand for whitening trays over the past decade. 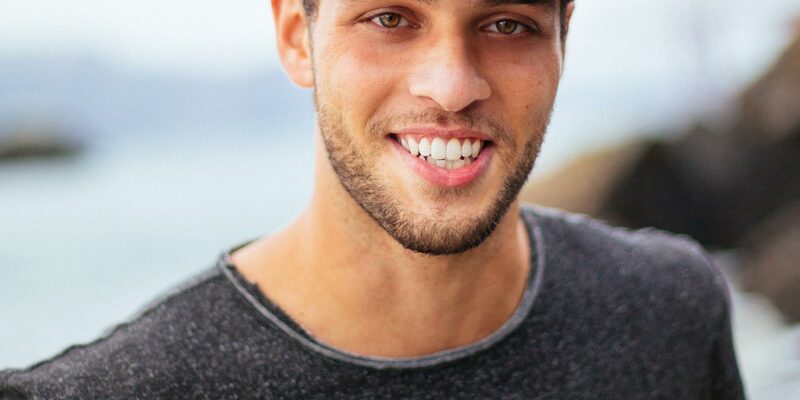 As well as helping the patient to achieve an aesthetically pleasing appearance, it has been suggested that healthier looking whiter teeth also encourage patients to improve their overall oral hygiene. Our highly trained technicians provide customised dental whitening trays using a soft, flexible, slimline material. This guarantees comfortable whitening trays for the mouths of all patients. 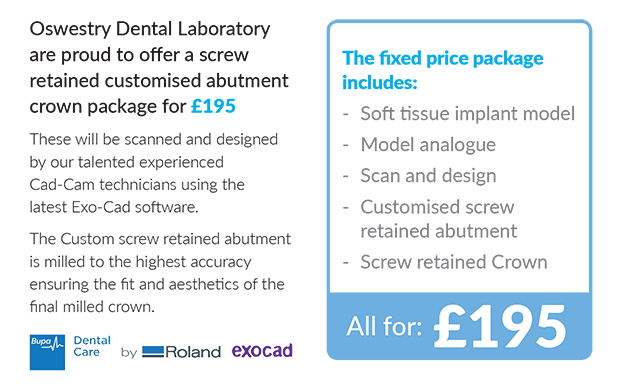 Available with or without reservoirs, all of our whitening trays are finished to the highest standard, ensuring an accurate, close-fit to optomise tooth whitening. Essix Retainer (Orthodontic splints) The use of Essix retainers are recommended at the final stage of orthodontic treatment in order to maintain the desires positioning of the teeth. Made from a clear, lightweight plastic material, the discreet appearance of the Essix retainer makes for a popular treatment option when compared with alternative wire retainers. Our dedicated technicians understand the importance of accurate fitting retainers and take great care in crafting high quality appliances. We have a dedicated team of prosthetic technicians who cover all aspects of denture construction using many techniques to achieve the best aesthetics using the highest quality materials. Our crown and bridge department consists of a team of highly experienced technicians who can provide bespoke prosthesis for any case large or small. 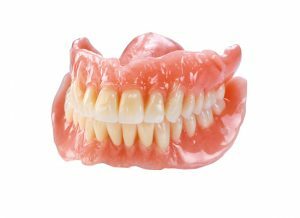 Here at Oswestry Dental Laboratory we provide two flexible denture materials. 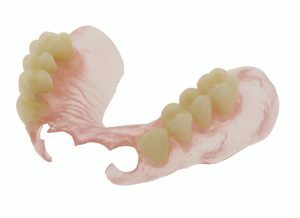 The fully flexible Valplast dentures have been made here since 2008 and is a fantastic solution for a partial appliance. 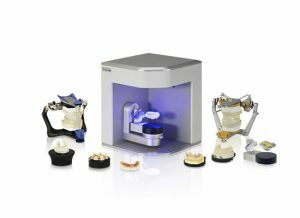 Oswestry dental lab has enthusiastically embraced that the future is digital and the future is available now and available for all standards of work. We offer implant supported restorations using all the major implant systems. 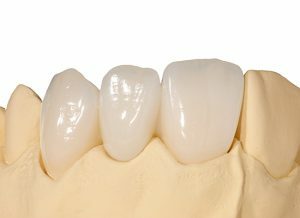 Our experienced technicians can work closely with the surgeon to achieve the best results whether it be a single crown or a full arch restoration. 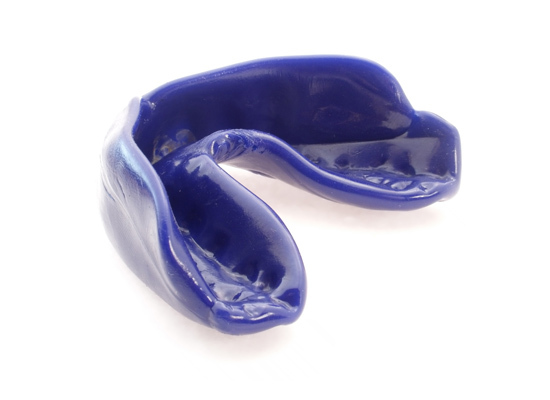 Our Mouth Guards and Sports Guards are custom made to meet the needs of each individual patient. With a wide range of colours and designs available. Oswestry Dental Laboratory is a UK based dental laboratory. 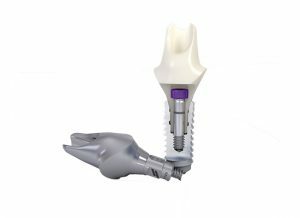 Established for over 35 years we specialise in high quality Prosthetics, Crown & Bridge, Implantology and Chrome Cobalt, for both NHS and Private cases. © Copyright Oswestry Dental Laboratory Ltd 2017.